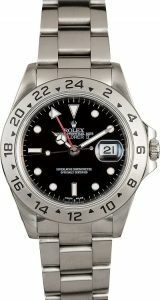 Pre-owned, in like new condition, with ORIGINAL ROLEX BOX & WARRANTY PAPERS! It is a 40mm stainless steel case, with quick set date, sapphire crystal, and automatic movement. 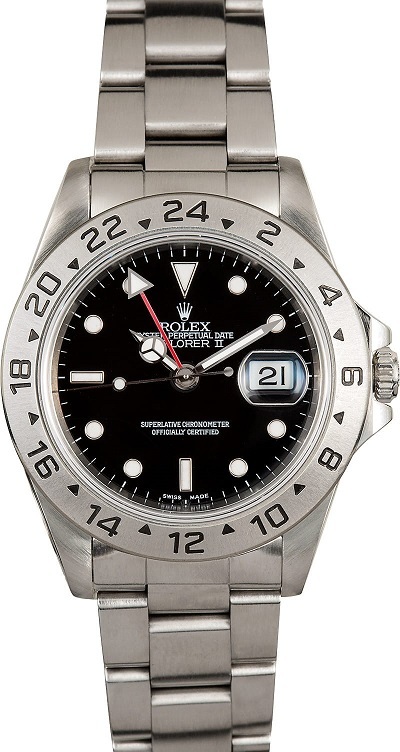 It comes with the Rolex Oyster bracelet, with flip lock clasp. PRICE $6700 dlrs. EXCELLENT BUY! To purchase this watch CALL US 956.687.2981.